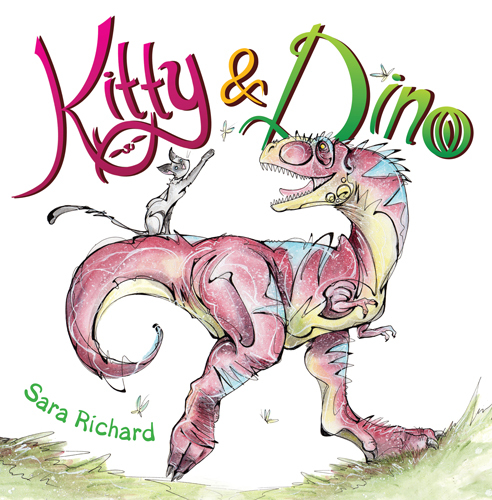 Last week I reviewed a picture book (not manga) that I got from Yen Press, Kitty & Dino. The basic premise is a boy brings home a dinosaur egg, which hatches. The resident cat is pretty perturbed, but then slowly becomes the dinosaur’s best friend. It’s a very adorable book, and I loved it. Also, the latest installment of my Manga Bookshelf column was posted. This time I looked at the adaptation of The Wonderful Wizard of Oz, which I really enjoyed, though of course I had a few problems with it. If I can manage to find the time this week (lots of MFA work due for me) I want to read and review the second Lou! graphic novel, as well as catch up on my reviews for Fandom Post. Let’s see if that happens! Writing Updates: So Much Homework! Sorry to my regular readers (all 2 of you) for not posting much recently. The due date for my next MFA submission is coming up, and I’ve been hammering away at that. In his response to my last submission, Tony Abbott gave me a lot of excellent advice, from little things like changing a word, to ideas for new chapters or scenes that could flesh out my plot and characters. Unfortunately, I don’t have nearly enough time to actually get those ideas out – the submission’s due Monday, and I still have about 7 or 8 chapters I want to get through and fix, not to mention my annotations…. I shall not sleep much this week. 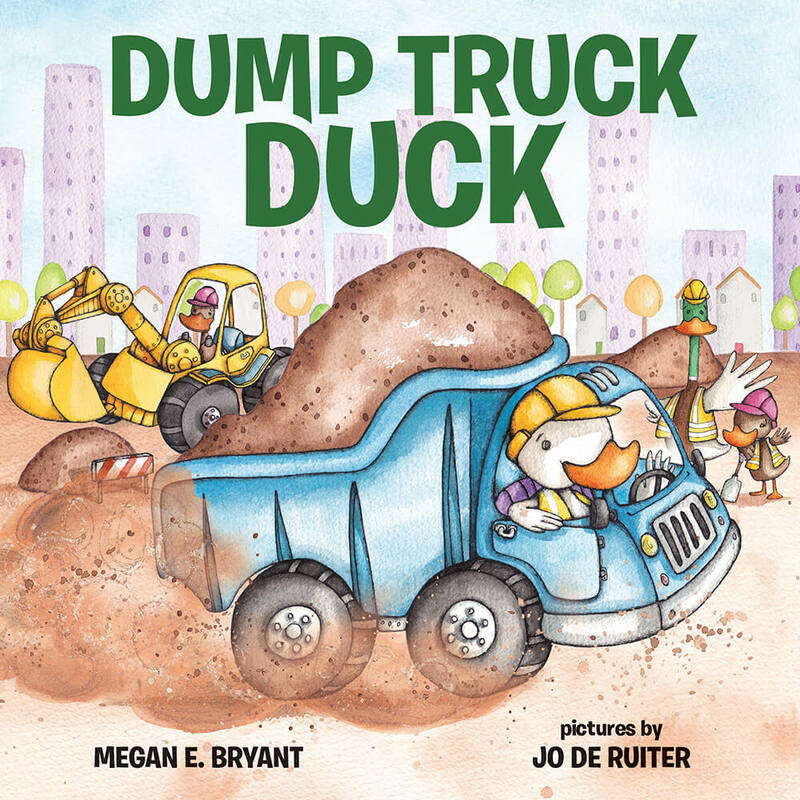 For my picture book IS, I haven’t been doing too much work… but when I’m done with this submission, I plan on reworking parts of my manuscript, along with reading quite a few more picture books. I have done some work, by researching frogs (the story’s about frogs, it makes sense). I haven’t written any writing updates in a while, and that’s why I originally started this blog! Since getting back from Lesley, my work on my MG fantasy has consisted of edits and rearrangements. I’m trying to find the right place to start the story, while also getting the characters fully introduced and into the action as quickly as possible. It’s really hard. I think I’ve gotten the correct order of events for the first part of the story, but I may still need to figure out what parts to chop out to pick up the pace. I’ve also been working on work for my IS. Aside from just reading picture books and craft books, I’ve tried my hand at writing a couple of manuscripts. The first one is completely self-indulgent and overly sentimental, so I don’t think I’ll be sending it to anyone anytime soon. Another one I wrote, while very rough, has a lot more potential, I think. I’m letting it sit for a few days, then I’m going to use some of the revision ideas I got from Writing Picture Books . I’ve also got another story started, which I want to tell in rhyme, but I only have three stanzas written. Rhyme comes difficultly to me, so I’m letting that story reveal itself to me bit by bit. Walking helps it. I’ve also been working on my reviews since getting back. A review for a Campfire graphic novel, The Three Musketeers, went up on Suite 101 a few days ago. I’ve also gotten the start of my review for the manga A Bride’s Story written, but I’m having trouble finishing it off. That book may be too intelligent for me to write about, heh. Before work today I want to get a good start on more edits for another chapter of my novel and maybe have another stanza or two for that rhyming book. 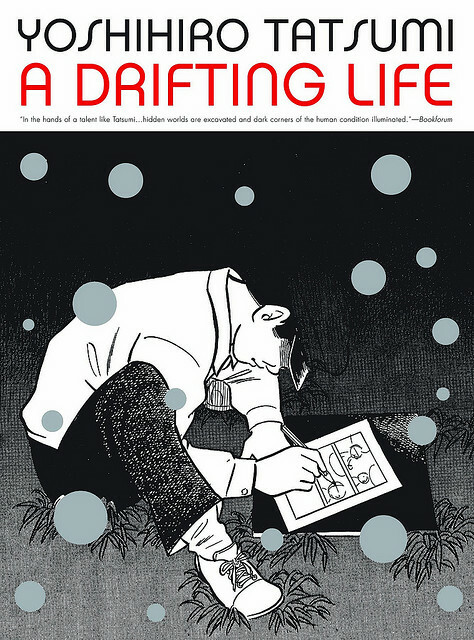 When I came back from my week at Lesley, I was happy to see that my order from Thwipster, a daily deal website for comics and nerdy things, had come in, and I got my copy of the manga A Drifting Life. This manga is an autobiographical work by Yoshiro Tatsumi, chronicling everything he went through to become, and continue to live as, a manga artist. On the one hand it doesn’t seem that Tatsumi had a terribly difficult life; though he had jealousy issues from his sickly elder brother, his family as a whole seemed very supportive of his dreams. But as a writer, I find it really inspiring to see how he dealt with his creative ups and downs, and his insecurities as he inevitably compares himself to people he believes are better. It’s also amazing to see just how much work he was able to produce as a high school student, and then as a young man! It’s certainly gotten me up from the book and in front of the computer to finish a chapter, or start a new story idea. A Drifting Life is a pretty big honking book (over 800 pages! ), and since I’ve only been reading a couple chapters at a time, I’m just barely past the halfway point. I also spent a day last week in the children’s section of the library. 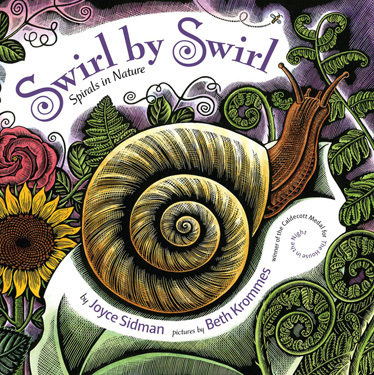 As I mentioned earlier, I’m doing a picture book interdisciplinary study with Lesley this semester, so I can learn how to write picture books. And to learn, you have to read. I need to read a lot of books for this, and picture books aren’t the cheapest, (and even buying them used, I don’t have the space for them) so the best thing to do is plop down in the library and read for a couple of hours. 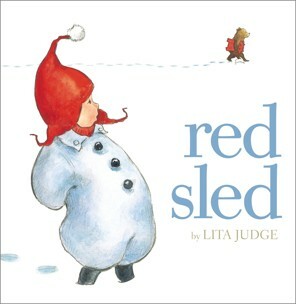 Among the books I read were Miss Rumphius and Snow. I can only assume I looked really weird, if not downright creepy, reading and rereading my little stack. I’ll have to get over that, though; I’ll need read quite a few more books before this semester’s over. Guess the librarians are going to have to get used to me. This morning we had Susan Goodman’s Writing Dynamic Non-Fiction seminar, for the Writing for Young People group. This seminar was great, not only because Susan is an amazing person, but because the subject was actually really interesting, despite the fact that we all write fiction. 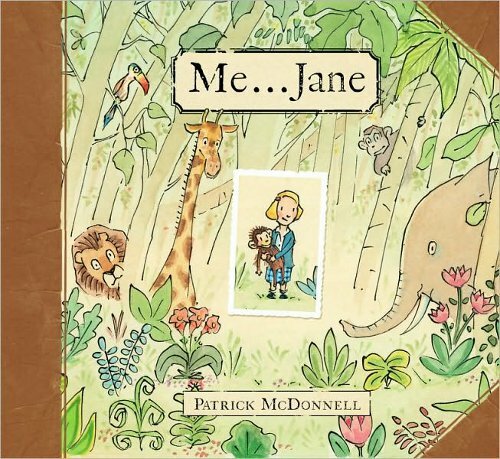 This was the class where we had to bring in a nonfiction book we enjoyed and talk about it, which for me was Me…Jane. We looked at some other interesting books, and how they employ narrative arc to make the story really fascinating. After class I also bugged Susan about the process of writing a picture book, and how much you need to have mapped out as far as the page count and where the words fall on the page. Turns out, not much. The afternoon was the last round of large group workshops, and I was up first. After some nice comments, Tony Abbott looks at me and says “You don’t need us to compliment you, right?” My response, “…no….” And then they started in. It wasn’t that my piece was bad, as I did receive a number of compliments from the others and Tony, but since the time is so limited he focused on my problems. I think he figured I could handle it, or something. I also ran into Janet this afternoon, and bugged her more about how my proposal for a picture book independent study was going. She’s sent it off to the potential adviser, so now it’s just a waiting game. She doesn’t seem to think it will be a problem, but I have my fingers crossed all the same.